TUFFWALL Insulated Wall System is a thermal lightweight cladding system designed and manufactured to suit all building projects and methods. Not only is TUFFWALL strong and durable, it lends to any creative and architectural finish you can imagine and as a result is gaining momentum in the building market. TUFFWALL is a pre-finished expanded polystyrene (EPS) panel which arrives on-site ready for installation. Once installed, the TUFFTEX render application system is applied by an Accredited Texture Coater/Applicator which includes TUFF Coat AC, TUFF Render EPS, TUFFTEX Primer and finally, TUFFTEX Texture – with an option for extra protection, a final application of TUFF Shield Texture Paint. 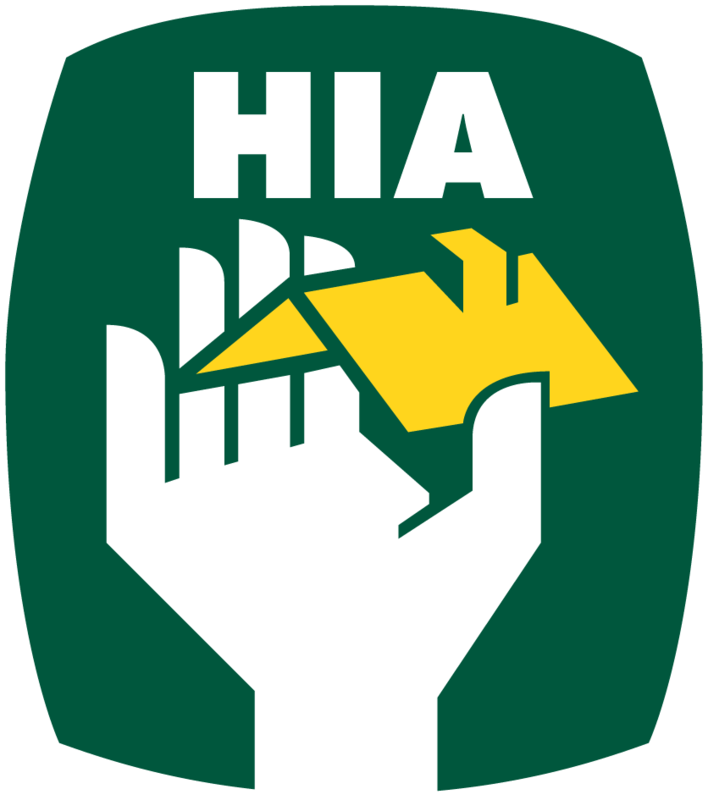 This system is widely recognised as the Exterior Insulated Finishing System (EIFS). Each EPS panel measures 2400mm x 1200mm with the depth/thickness ranging from 40mm to 100mm. Upgrading the thickness of the panel is possible and advisable as this greatly increases thermal efficiency. 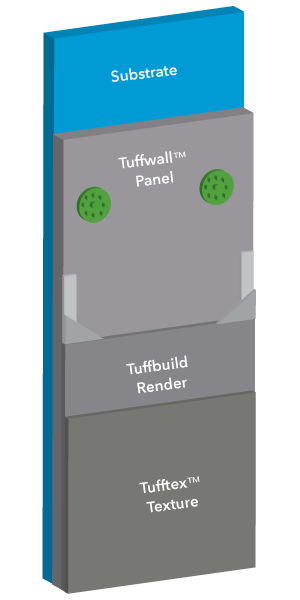 Why use TUFFWALL Insulated Wall System for your next build or renovation? Smaller wall cavity which means more house.